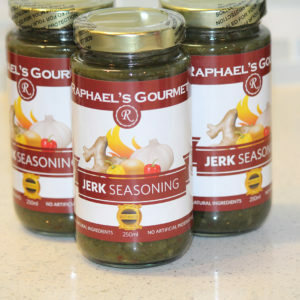 A spicy, herbal blend with a distinct Caribbean aroma that enhances the flavor of any meat, fish, poultry, or vegetable dish. 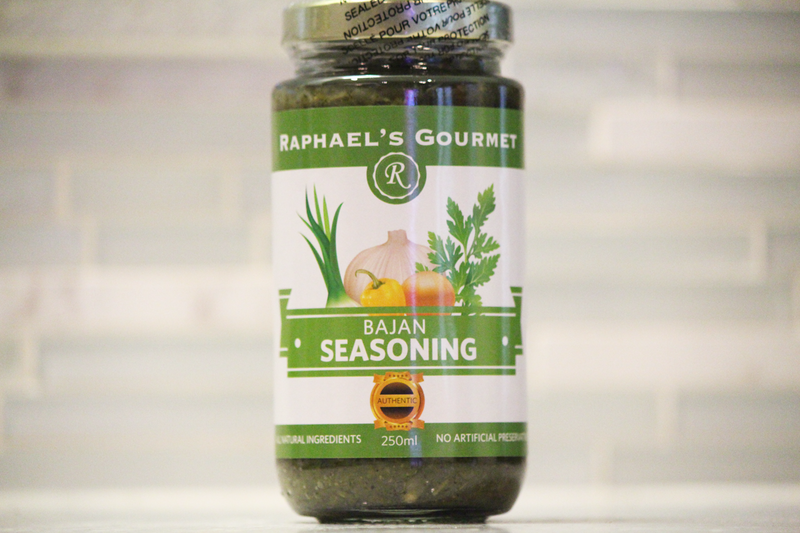 Using only fresh, premium ingredients, this flavourful Barbadian (Bajan) seasoning represents a family legacy that started over 200 years ago with herbs grown in our family garden, and ground with a mortar and pestle. 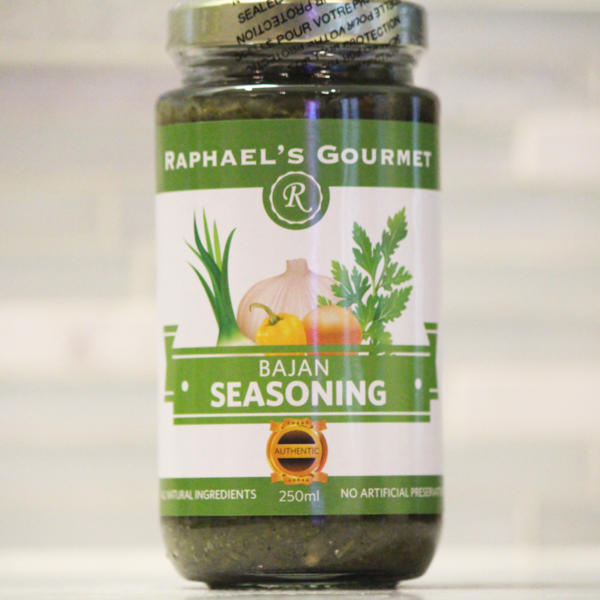 This traditional “Bajan seasoning” is a flavourful rub that’s great in any dish, and is unlike anything you’ve tried before!